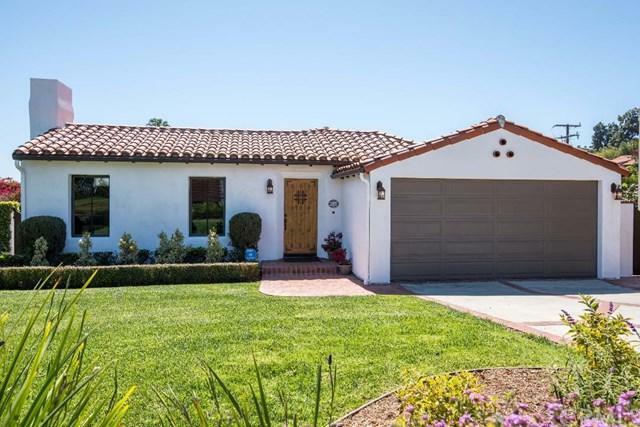 Welcome to an authentic Miraleste charmer with harbor/ocean VIEWS located on a premier tree lined street in Rancho Palos Verdes. Come on in & explore the spacious home which offers approx. 3,000 square feet of comfortable living space to enjoy & entertain. This home includes many classic features including 4 bedrooms, 4.5 bathrooms, separate living, dining, family & bonus rooms. 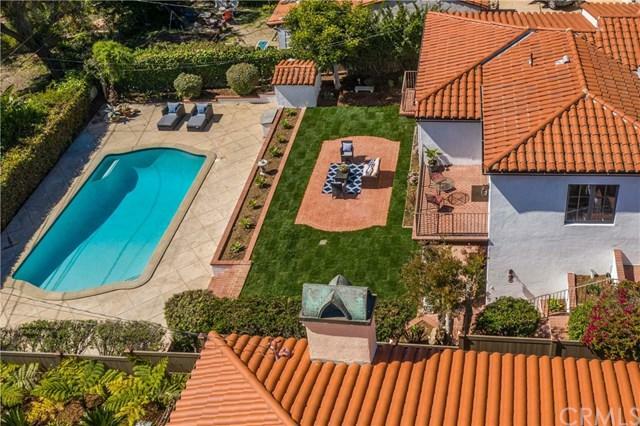 Also, a wealth of entertaining outdoor space offers a sparkling swimming pool, and an expansive front, and hearty rear lawns. 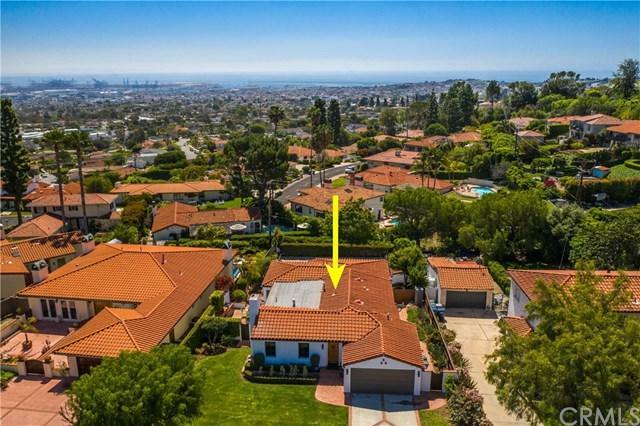 Th Welcome to an authentic Miraleste charmer with harbor/ocean VIEWS located on a premier tree lined street in Rancho Palos Verdes. Come on in & explore the spacious home which offers approx. 3,000 square feet of comfortable living space to enjoy & entertain. 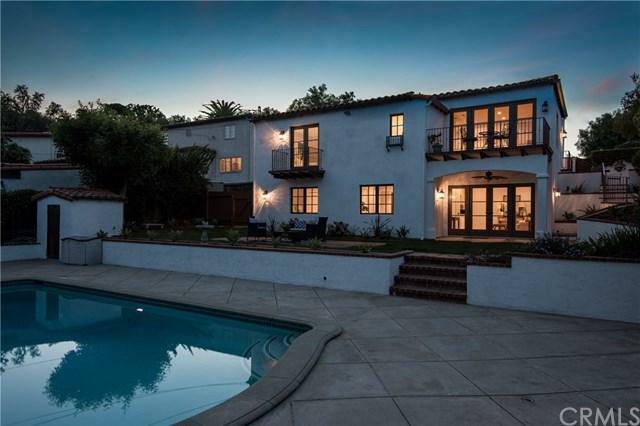 This home includes many classic features including 4 bedrooms, 4.5 bathrooms, separate living, dining, family & bonus rooms. Also, a wealth of entertaining outdoor space offers a sparkling swimming pool, and an expansive front, and hearty rear lawns. The home was recently painted inside and out, new carpet installed, and the wood floors polished. The private living room with a vaulted ceiling lined with beautiful wood beams adds a dramatic tone to this area. The formal dining room is across the impressive entry with access to one of the three patios and hub of the home is the open-plan kitchen with stainless steel appliances, granite counters, center island, & ample cabinetry. The adjacent free flowing family room has a view of the sizable back yard & a view of the harbor. The bright and generous master bedroom offers an ensuite and large walk-in closet. Completing this level is another bedroom & attached bath along with a guest bath. The lower level encompasses the remaining features of the home, two large bedrooms, two updated bathrooms, laundry room, and a special bonus room with a wet bar. Lastly, beautiful gardens and patios surround this stunning home to be enjoyed by all who choose to live or visit this home.